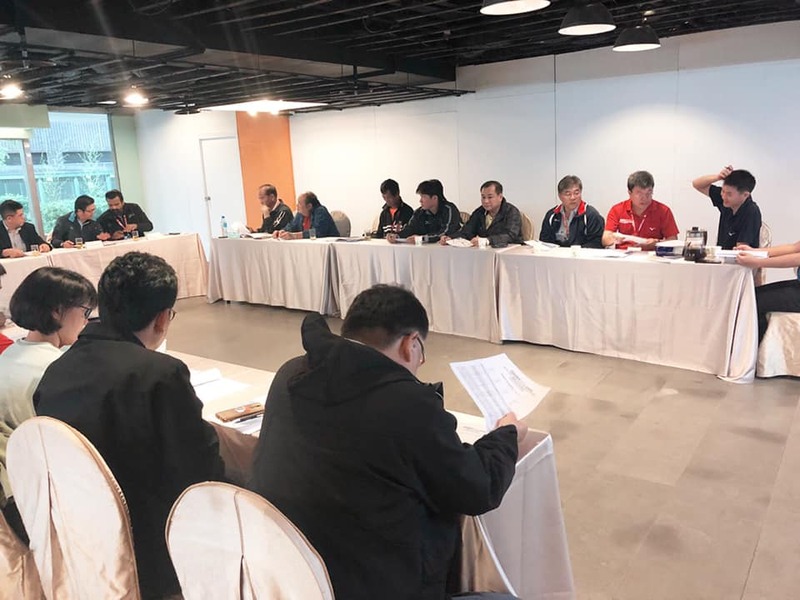 Taipei, Chinese Taipei, April 16, 2019 – Control Committee president Mr Ramon Suzara chaired the first joint meeting between the Control Committee members and the local organisers on Tuesday at Sunworld Dynasty Hotel in Taipei, Chinese Taipei to check readiness ahead of the 2019 Asian Men’s Club Volleyball Championship between April 18 and 26, 2019. Mr Ramon Suzara, himself chairman of the AVC Development and Marketing Committee, congratulated Chinese Taipei Volleyball Association and the country on their opportunity to host this top-flight competition, citing that it will allow the participating teams’ chances to learn tactics and techniques with each other apart from supporting AVC and celebrating the success of AVC Championships. 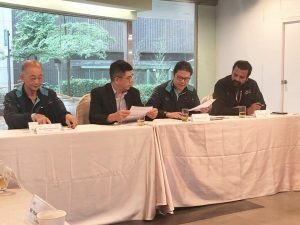 Mr Ramon informed that Kuwait and Iraq have yet submitted the O-2 form and relevant documents for the championship and it is likely that both teams decided not to take part in the nine-day meet, resulting in only 14 teams in contention for the Asian Men’s Club title and a revised match schedule. Teams from Kazakhstan, India and Australia arrived in Taipei on Monday, April 15, while the remaining 13 teams are expected to reach the Chinese Taipei’s capital city the following day. 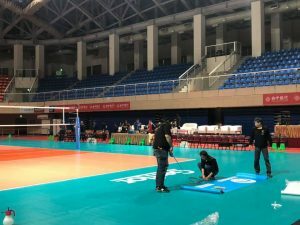 Referee Delegate Mr Songsak Chareonpong informed that the 2019 Asian Men’s Club Volleyball Championship will be for the first time for AVC tournaments that the region’s volleyball-governing body decided to use Challenge System, which has accomplished the goal of cleaning up calls that have the potential to influence the outcome of a match. 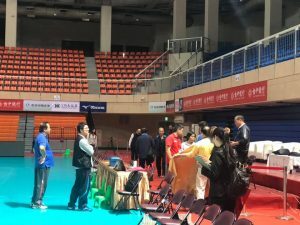 However, in case there is a failure in the Challenge System during the competition, the match will be officiated normally by the referees. “We want the game to be more transparent and we want the players to be happy with the decisions made by the referees. That’s why we have brought Challenge System for use here. 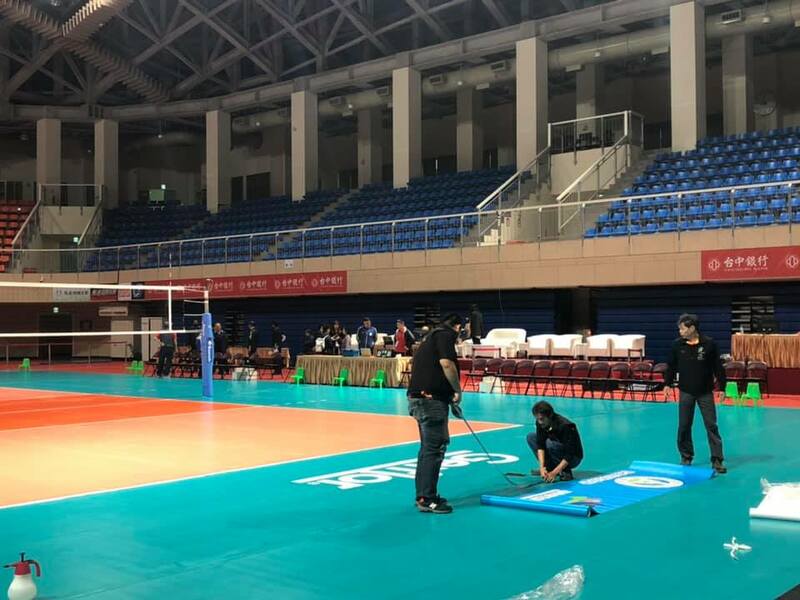 However, the Challenge will be used at the main competition venue at the 5,000-seater University of Taipei (Tianmu) Gymnasium only,” Mr Songsak said. 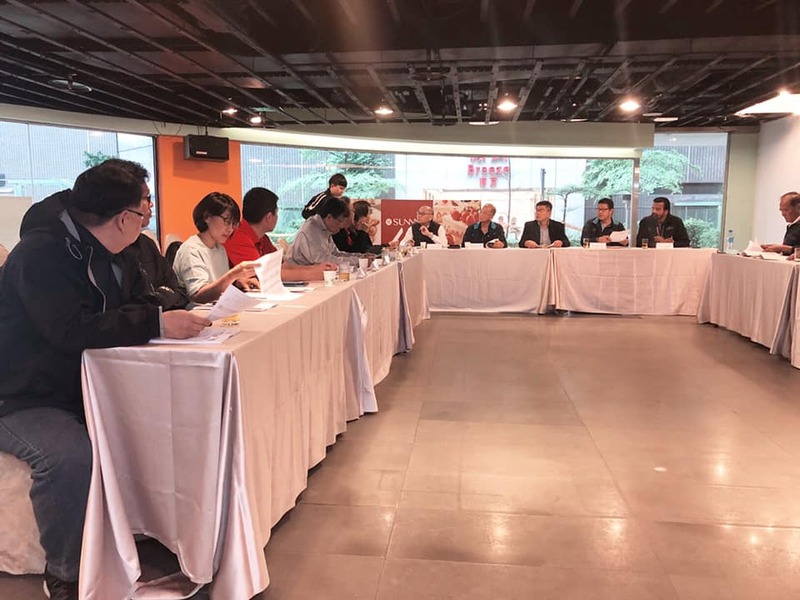 After that, a venue inspection has been made at both the main venue at University of Taipei (Tianmu) and the National Taipei University of Education Gymnasium. 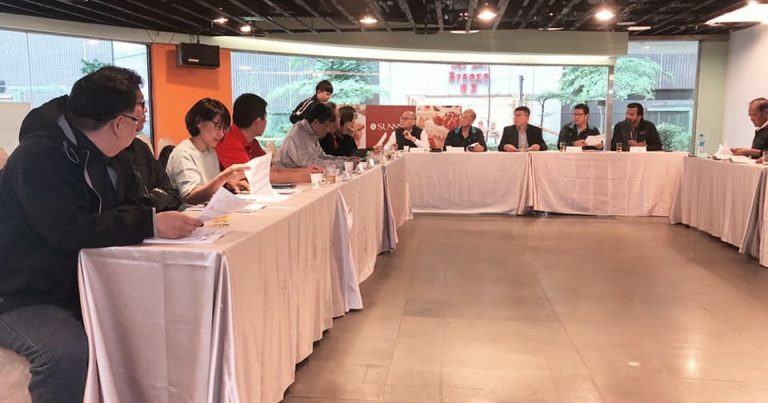 As teams have arrived in Taipei and started their training, the team preliminary inquiry is likely to be held on Tuesday evening. The Referee and VIS Clinic (Practice) as well as the final inspection at both gymnasiums will take place on Wednesday, while the General Technical Meeting, the Welcome Dinner and Opening Ceremony will be held later on the same day. A revised match schedule and the preview of the 2019 Asian Men’s Club Volleyball Championship are expected to be officially released at the General Technical Meeting on Wednesday.